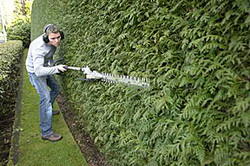 Customers enjoy their weekends knowing that their properties are being maintained and groomed to their specifications. 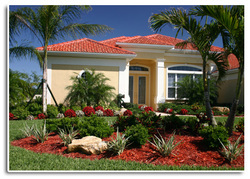 Our maintenance programs will make your home's landscape an asset to enjoy. We offer our experience and expertise in maintaining commercial properties with our full service programs. 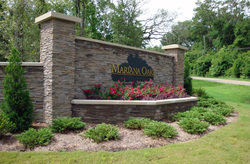 These programs include design and installation, maintenance, and seasonal color design and installation to increase your property's curb appeal.